OVERVIEW: Financing energy efficiency to tackle energy poverty in Western Balkans: a model shift? In April 2017, the final conference of the REELIH project – the “Case for Eastern Europe” – took place. Outputs from the conference include a Policy Discussion brief for national governments and international organisations which lists recommendations and policy discussions. In addition, the European Energy Poverty Observatory (EPOV) is a 40-month long project to enhance the availability of information about the “socio-economic extent of energy poverty in Europe and measures to combat it”. The REELIH project builds upon these initiatives for tackling energy poverty in the Western Balkans. 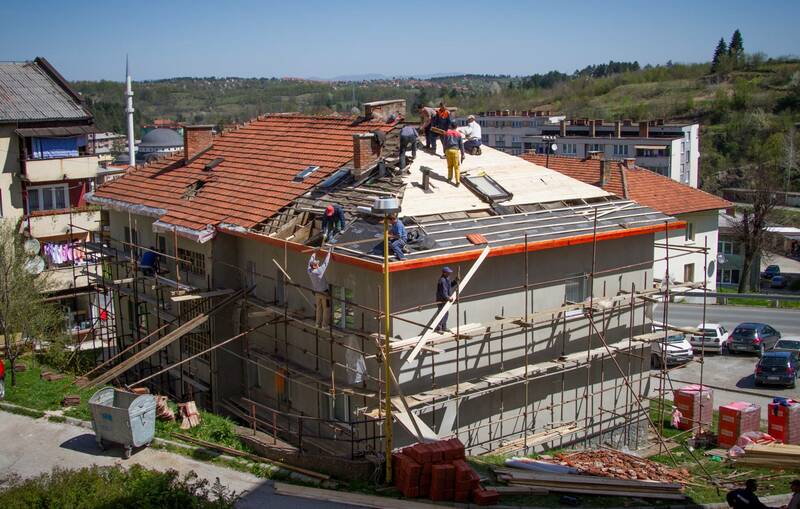 “Habitat for Humanity, together with partners, urges the international community to support the process of energy efficiency retrofits in this region through knowledge exchange, stressing the need to raise awareness”, says Zita Kakalejcikova. The organisation warns policy makers to take the link between energy efficiency and social inequality at heart, and break the vicious cycle of energy inefficiency and energy poverty. Isabelle is currently Public Relations Coordinator for BUILD UP, the European reference portal for Energy performance of buildings in Europe. Her role is to promote exchange of expertise among peers and enable the deployment of technological innovations, access to funding and overall improvement on indoor quality of life. 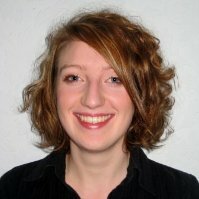 Isabelle holds an MSc in Environmental Risk Analysis from King’s College London and an MA in European Affairs from Sciences Po in France.